Own a property management business? 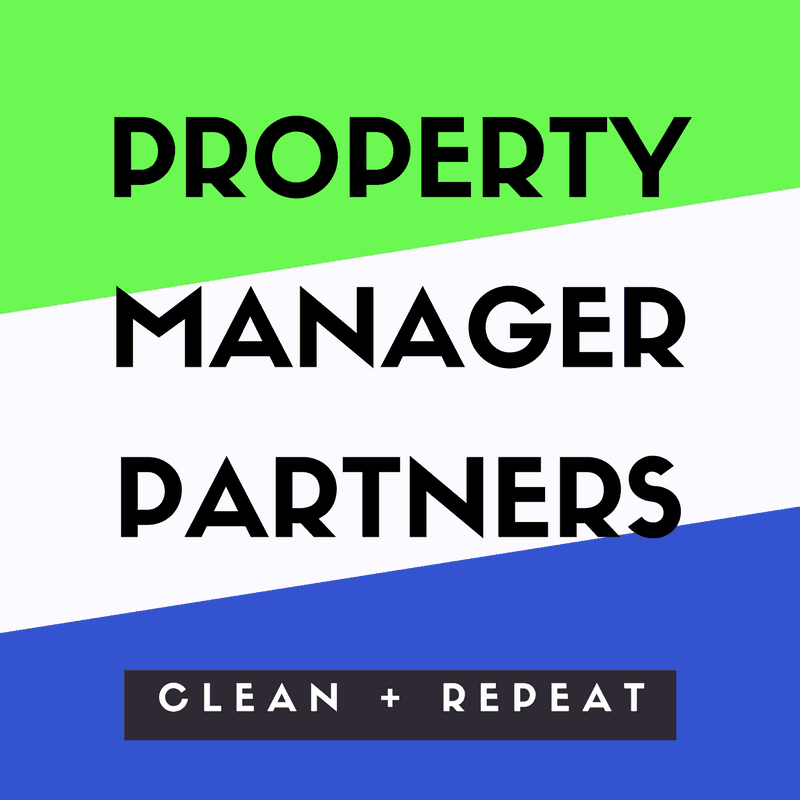 Clean + Repeat is the easiest way for property management partners to outsource and offset turnover services. Our unique approach is tailored to vacation rental properties and their personalized housekeeping needs. Download this resource to see how we can customize options to complement your existing operations. Subscribe to our free newsletter to download our resources. Thank you for subscribing! Feel free to download our resources! Want to stay current on local vacation rental news?